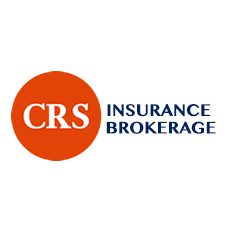 CRS is a business insurance brokerage that makes your company’s insurance opportunities visible. Through education and training efforts, CRS Insurance works to alleviate the pain that keeps your business from reaching peak profitability and efficiency. With 24/7 service and a trained team of staff that makes the difference, CRS incorporates a consultative approach to find your best fit.